The 400 Cor-Bon is a 45 ACP cartridge necked-down to shoot 10mm diameter bullets. This gives owners of 45 ACP firearms the ability to change barrels and obtain ballistics that are identical to the 10mm Automatic cartridge. Let me say up front that if you are armed with a 10mm Automatic or a 45 ACP, you are not undergunned in terms of terminal ballistics. Both are good choices in handgun ammunition. Where I see a use for the 400 Cor-Bon is in the application of submachineguns and pistol-caliber rifles. Since the 400 Cor-Bon has a higher muzzle velocity than a 45 ACP, and experiences less air resistance as it moves downrange (due to the smaller diameter), the bullet drop is less and the impact kinetic energy is higher. The 45 ACP impacts at 855 ft/sec and gives the bullet a kinetic energy of 300 ft-lbf at 100 yards distance. 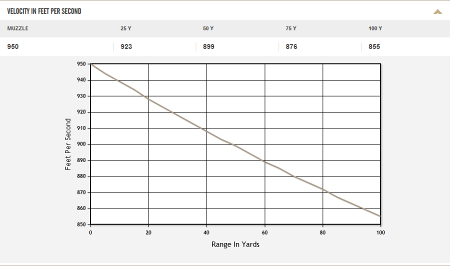 Compare this to the 400 Cor-Bon (using 10mm Auto data) 180gr JHP impacting at 921 ft/sec. This gives the bullet a kinetic energy of 339 ft-lbf. 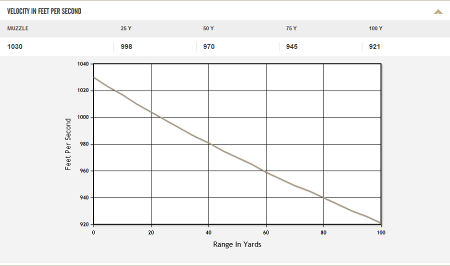 Comparing the fraction of impact energy at 100 yards with the muzzle kinetic energy, you will see that both cartridges lose 20% of their initial kinetic energy. Absent further testing, the theoretical advantage of the 400 Cor-Bon does not appear to be being capitalized on since the terminal performance is exactly the same in the above case. Today this is not the case. With synthetic fibers like Kevlar and Dyneema in use, a handgun requires a specially-designed armor piercing bullet to be able to pierce soft body armor. Such a round will permit guns such as the 45 ACP to pierce soft body armor and will greatly enhance the performance of 357 Magnum above and beyond any soft body armor available today. Whatever the original design criteria of the 357 was, it is very useful also for hunting up to medium game animals. With greater consumer interest in this cartridge, we can likely expect further attempts to optimize the propellant charge and the terminal performance. The bottle-necked shape lends itself to better feeding in automatic firearms and the potential for higher muzzle velocities than is possible with the 45 ACP host cartridge leads to more accurate long-range shots due to the reduced need to compensate for bullet drop. Recommendations for ammunition selection for this cartridge are the same as for the 10mm Automatic. JHP ammunition, preferably 155gr in a bullet that stays together upon impact and a heavy solid bullet for protection from dangerous game such as bear.